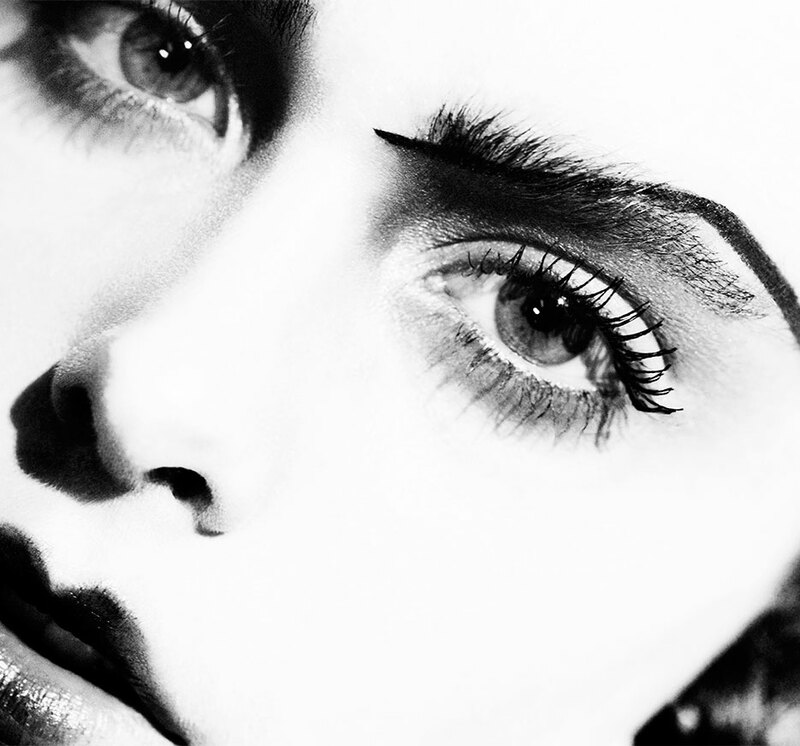 Meet the new generation of artists shaping the industry's sleekest brows. Philosophy: Look younger now. Vucetaj’s decision pursue a career in brows started with an accident. “I had a scar that went through my brow from falling down at age 4. I always hid it with bangs, and when I was 21 I became determined to fix it,” she says. After devising a way to obscure the scar with makeup, she became transfixed. She practiced on friends and family before going to aesthetic school 14 years ago, although she explains, “They didn't teach me anything about brows. Everything I’ve learned is self-taught.” She landed at Bergdorf Goodman before opening her own salon in New York a year ago. Philosophy: Keep it sleek. Instagram has been good to Baker. An early adopter, her business exploded after she started posting before-and-after shots of clients’ brow transformations, and she now has more than 300,000 followers. “Now we have at least five new people coming into the salon every day, and they found out about me through social media and seeing the reality stars or celebrities [Zendaya and Shay Mitchell are both regulars] who post about me,” she says. A trained makeup artist, Baker has been doing brows for 13 years, and she has a sleek salon in Venice on Abbot Kinney. What’s better than full, lush brows? Those same brows, combined with a sultry, kohl rimmed stare. Here, your guide to getting the look.